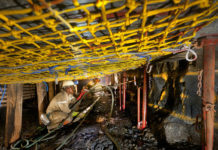 Tsabeng Nthite – According to the South African Petroleum Industry Association (SAPIA), the petroleum sector contributed 8.5% of the national GDP – with an increased government revenue of R90 billion in the 2016-2017 financial year. 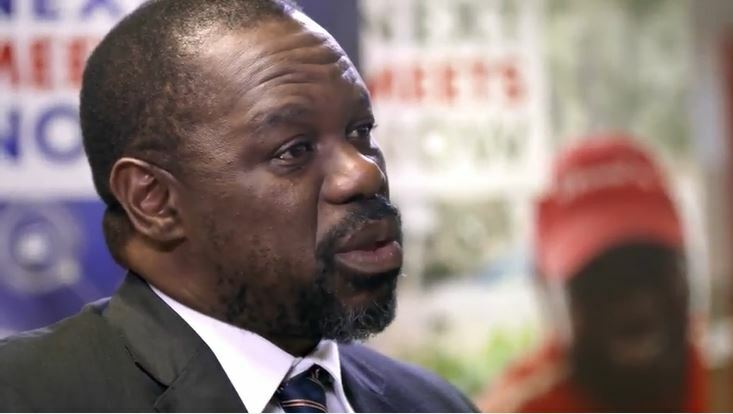 Brand South Africa – through its CEOs Know campaign interviewed Hloniphizwe Mtolo, chairman of Shell South Africa on the company’s as well as the petroleum industry’s impact on the nation’s economic development. The CEOs Know campaign is in collaboration with Business Leadership South Africa with an objective of positioning South Africa as in ideal investment destination. The CEOs Know Campaign features various CEO’s from multinational corporations based in South Africa, who will share insights behind their continued investment into South Africa. 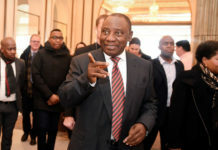 In relation to South Africa as an attractive investment destination, Mloto said that the country’s well regulated market guarantees foreign investors returns on their investments into South Africa. 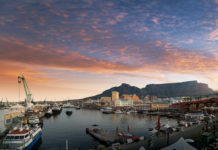 The South African Nation Brand continues to be the largest recipient of FDI on the African continent, and is the largest source of intra-regional investment – this is in addition to having recently made a comeback in the top 25 most attractive global investment destinations. “The recent political change and developments have been positively received by the industry and by our sector in particular. 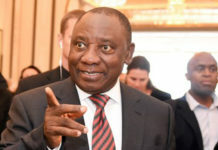 President Cyril Ramaphosa has brought a positive sentiment for reaffirming policy certainty and he seems to be pro-business which has been positively received by the markets. 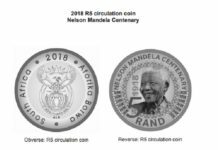 “South Africa is finding itself in a positive trajectory both economically and politically, this is inspiring as we are all now facing the right direction to do our best in contributing to the development of our country,” concludes Mloto. Shell has been active in South Africa since 1902. 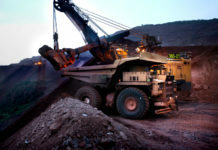 The company’s main business activities in South Africa include Retail and Commercial Fuels, Lubricants and Oils, Aviation, Marine, Manufacturing and Upstream Exploration. Throughout its long association with South Africa, Shell has played an important role in the country, not only as a premier oil company, but also as a committed corporate citizen and change agent.